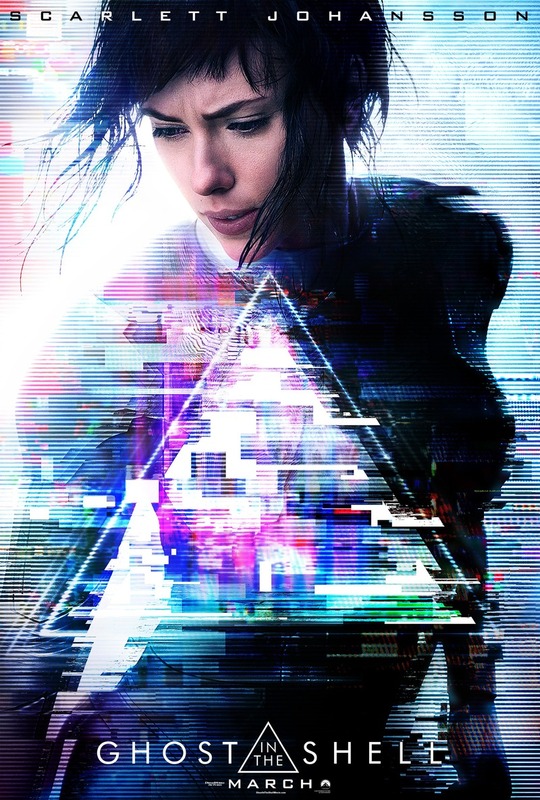 Ghost in the Shell DVD and Blu-ray release date was set for July 25, 2017 and available on Digital HD from Amazon Video and iTunes on July 7, 2017. The Major is a cyborg anti-terrorist operative. She leads her unit, Section 9, in a never-ending fight against various threats to cyberspace, and society. But the Major constantly struggles to feel connected to the humans she protects. Now a new enemy has risen, one that seeks to sabotage the AI technology produced by Hanka Robotics. As the Major fights to stop them, the enemy reveals information about her past. Information that shows the people that the Major serves may have a hidden, sinister agenda.